Detroit Needs Money. Can A 'Grand Bargain' Save The City's Art? As the city tries to emerge from bankruptcy, the artwork in the Detroit Institute of Arts — a collection appraised at more than $850 million — might wind up on the auction block. But a federal judge mediating Detroit's bankruptcy has a plan that just might keep the art in the city — and reduce cuts to retirees' pensions. The city is struggling to find ways to emerge from bankruptcy. One idea: sell the city's art to save the pensions of city retirees. The Detroit Institute of Arts, or DIA, has faced serious financial difficulties over the years, and yet it holds the city's most valuable assets: a world-class art collection that includes works by Van Gogh, Rembrandt and Matisse. 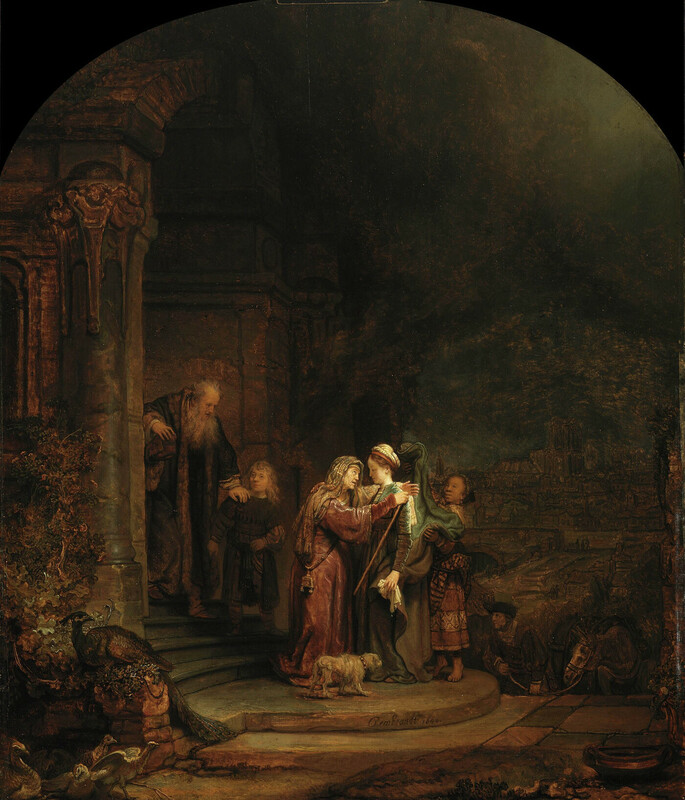 Estimates vary, but Christie's recently appraised these works at more than $850 million. Because some of those masterpieces were bought with city funds, they could be auctioned off to pay creditors. "It's the only source of money that exists in the city of Detroit," philanthropist Paul Schaap says flatly. Philanthropist Paul Schaap says selling the Detroit Institute of Arts' masterpieces would devastate the city's morale. Christie's has appraised some works in the collection; the auction house estimates that this piece could bring in $20 million. 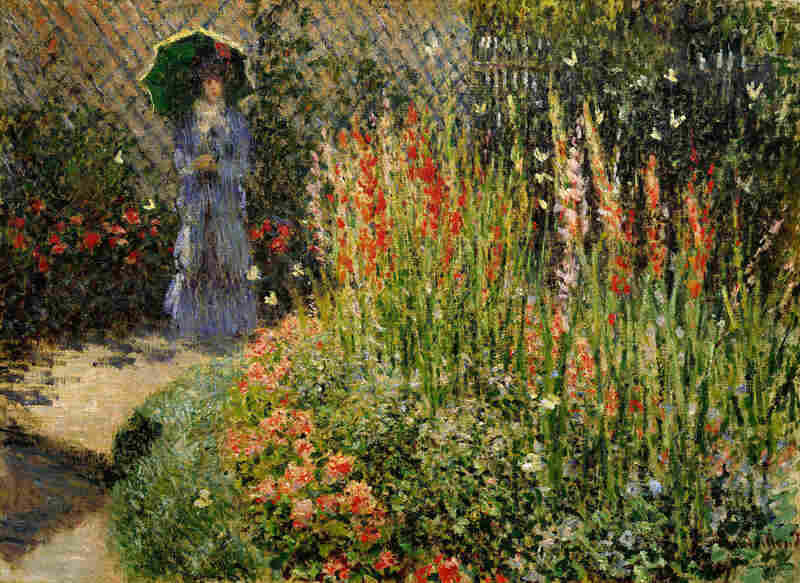 Gladioli, Claude Monet, ca. 1876, oil on canvas. 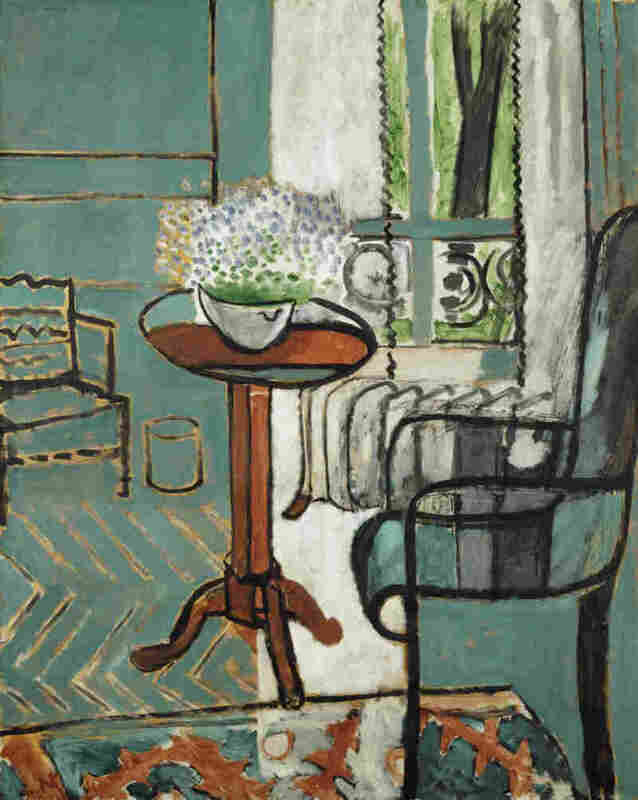 This 1916 Matisse is appraised at $40-$80 million. The Window, Henri Matisse, 1916, oil on canvas. 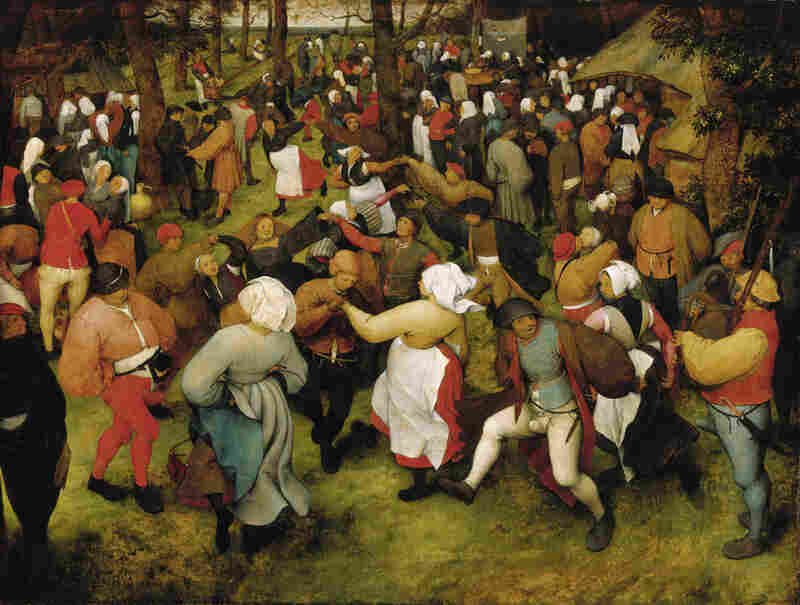 This Bruegel painting received the highest appraisal in the Christie's report, with an upper estimate of $200 million. The Wedding Dance, Pieter Bruegel the Elder, c. 1566, oil on oak panel. Christie's estimates this piece would sell for $80-$150 million. 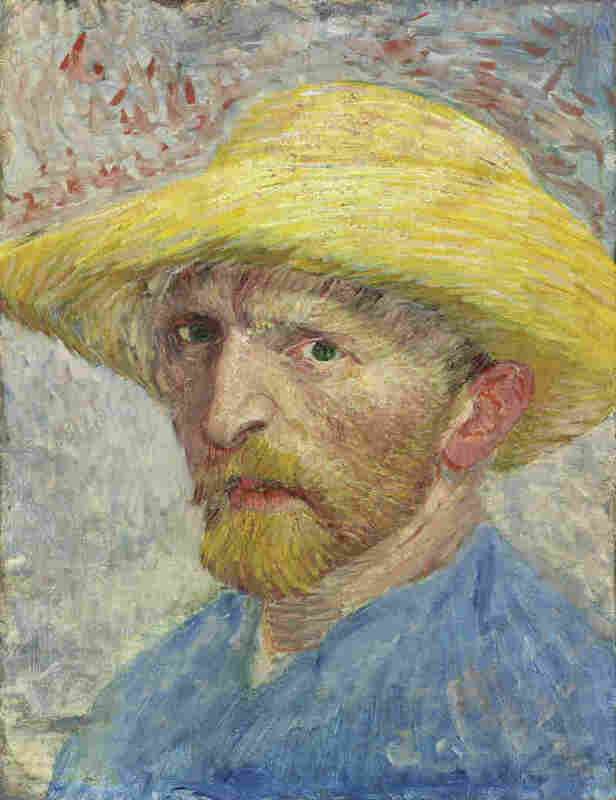 Self-Portrait, Vincent van Gogh, 1887, oil on artist board, mounted to wood panel. If Detroit does take its artwork to the auction block — which some philanthropists and foundations are trying to prevent — then this piece might sell for $20-$40 million, according to Christie's. Dancers in the Green Room, Edgar Degas, c. 1879, oil on canvas. 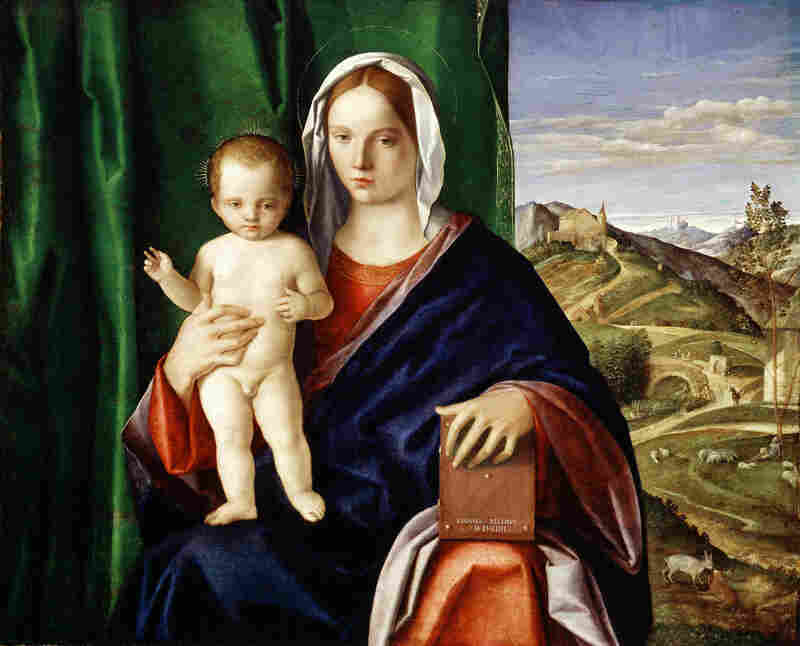 This piece, from the workshop of Giovanni Bellini, is valued at $4-$10 million. Madonna and Child, Giovanni Bellini, 1508, oil on panel. Schaap says that selling even just one of these artworks would be devastating to the museum — and to the city's morale. But, he says, so would cutting retirees' pensions. So when he heard about a judge's plan to create a private nonprofit that would help both causes, he and his wife committed $5 million. Federal judge Gerald Rosen is mediating the city's bankruptcy proceedings; his plan to save both art and pensions has been called Detroit's "grand bargain." He's calling on philanthropists, foundations and other private donors to help save the city's pension funds. If they step up, DIA's art could be spared from the auction block. As Schaap explains it, the money raised would free the museum from city control, and the city could use that money for pensions. "The funds would be used to protect the art from sale by creating an independent agency that would then hold the art," Schaap says, "and the funds would then flow through to the pensions." Christie's appraised 5 percent of the Detroit Institute of Arts' collection at $454-$867 million. They estimated that this piece alone would fetch $90 million: The Visitation, Rembrandt van Rijn, 1640, oil on oak panel. Emotions run high around these two issues — the city's prized artwork and the pensions of its retired city employees, like firefighters and librarians. "I think it's immoral to play off art and culture against a person's basic income," says Michael Mulholland, vice president of the American Federation of State, County and Municipal Employees, Local 207, which represents about 950 city employees. AFSCME and other labor groups are appealing the ruling that Detroit is even eligible for bankruptcy. As for this "grand bargain," Mulholland is suspicious. "Pensions will still be cut," he says. "And then the art will belong to foundations who are controlled by corporations." Mulholland says that Detroit's emergency manager, Kevyn Orr, has inflated the pensions' budget gap. Originally, official reports put the pension shortfall at $650 million. Orr's audit puts it at seven times that amount. The fundraising goal for this grand bargain is $500 million. Alan Pyke, deputy economic policy editor for Think Progress, thinks that just won't be enough for Orr, saying, "$500 million is pretty close to the amount of money that you would need to close the official pension fund gap, but it's nowhere close to what Orr says is needed to close the pension fund — so it stands to reason that Orr would continue to push for pension cuts. "These are cuts for people who typically receive about $1,500 a month to live on for, in many cases, decades of service to the city of Detroit." And even if $500 million would suffice, can Detroit raise the money fast enough? Lee Rosenbaum, who writes the CultureGrrl blog on artsjournal.com, sees both potential and challenges in the idea. "Is it unprecedented? Yeah. Could it set a good example for museums in other financially floundering cities which — like it or not — may be facing similar problems? Possibly," she says. "But, you know, foundation money is limited, and there's still a question whether even Detroit can raise that much, notwithstanding all the sympathy they have out there in the community." And yet, despite her questions about exactly how this "grand bargain" would work, Rosenbaum believes it might be the best solution yet. After all, if it does work, these world-renowned masterpieces would stay in Detroit, and many believe that is critical for the city's future.